Owning or, at the very least, driving a Ford T-Bucket should be on your bucket list. This Ford T-Bucket California Roadster includes Mickey Thompson tires. 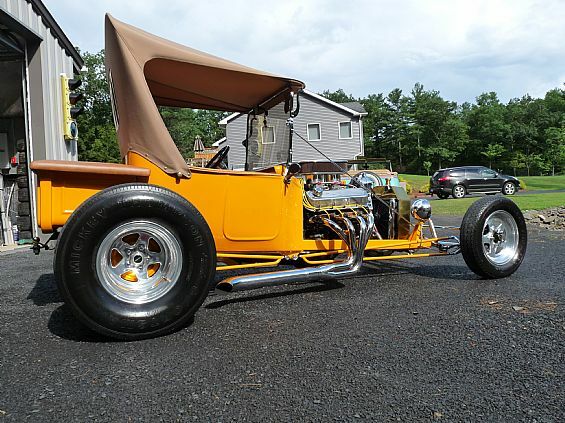 Buy, sell and search ford t-buckets for sale, classic cars, vintage cars, muscle cars and hotrods at www.wantaddigest.com – classifieds.